Tsipras Government With Abbas In Athens. The Greek Government led by Alexis Tsipras approved a motion to one day recognise the state of Palestine currently known as the P A (Palestinian Authority) based in Ramallah, West Bank. 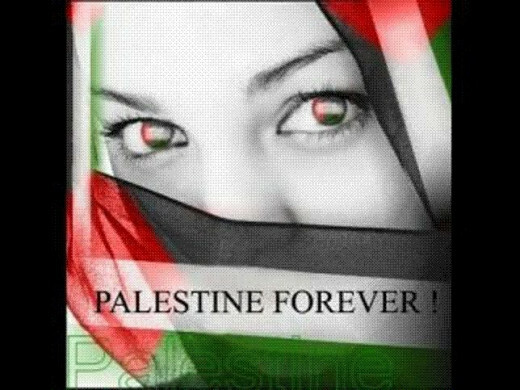 Attending in parliament was P A President Mahmoud Abbas and he said afterwards he was delighted by this motion and took to the podium in the Greek Parliament to call on the world to recognise Palestine and follow the Greeks example. Meanwhile back in Ramallah Abbas's no 2 and chief Palestinian negotiator Saeb Erekat also approved of the Greek motion. Israeli troops have recently cracked down in the West Bank due to a spate of stabbings on Israelis where clashes have taken place Palestinian demonstrators and IDF security forces. How the Israelis will react to this is unknown however Greece maintains a strong friendship with Israel as well as the Palestinians. Back in September 30 this year the UN flew for the first time the Palestinian flag as a show of unity with the Palestinian people and that if and when Palestine does become a fully fledged state its flag will fly in freedom alongside other nations of the world outside the UN building. 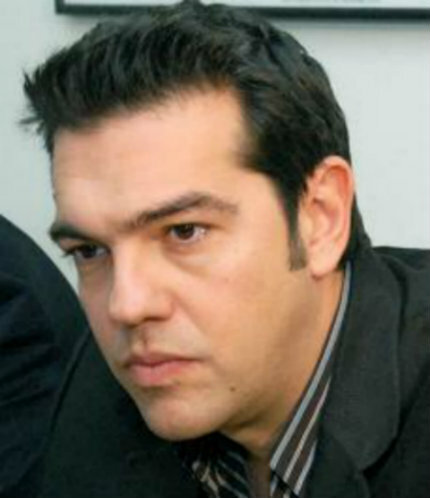 Alexis Tsipras stated that the Greek nation and government would know the right time to recognise Palestine officially in accordance with this motion.